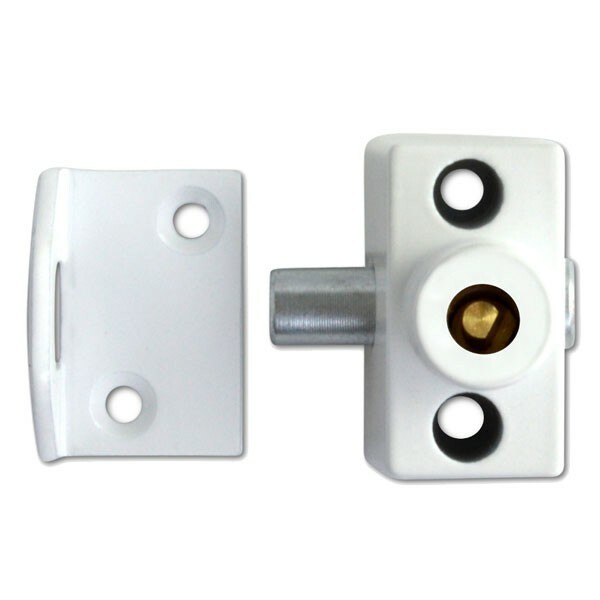 Era 803 Sash Window Bolt is suitable for sliding sash windows. Rotating steel bolt resists hacksawing. Supplied with keep plate & fixing screws. Push bolt to lock. Released by use of the key.